SOLD, but we have others! 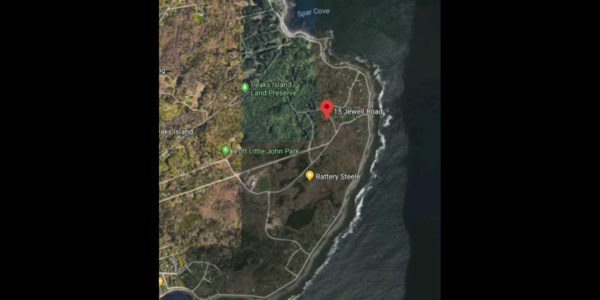 One of the last building lots on Peaks Island’s pristine “Backshore.” This 3/4 +/- acre lot has had all of the pre-work completed: surveys, drilled well & septic, underground utilities have all been installed and the site is ready to build. Owner received necessary permits and approvals. This particular site has the highest elevation and arguably one of the best views on Peaks Island’s beautiful “Backshore.” The sun and moon rises are unforgettable and the views are most spectacular. More information and pictures available here. 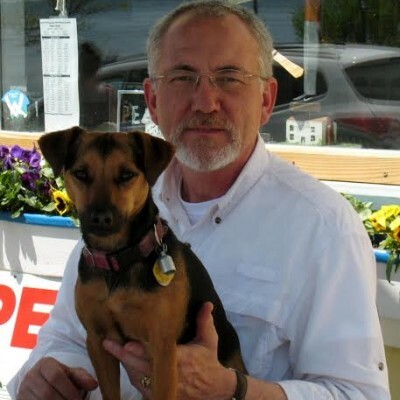 Ralph has specialized in island real estate sales, rentals and property management for over 30 years. Superb building lot offering great sunshine/solar exposure. Located among well appointed homes on generous sized lots in a quiet area, ..
All contents Copyright © 2016 Ashmore Realty, Inc All Rights Reserved.